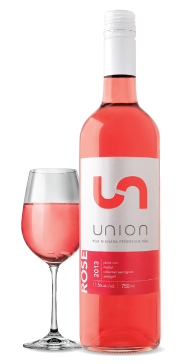 Union Rose is a blend of our four classic red varieties, producing a sophisticated, dry and balanced wine. Ideally suited to summer brunches, mediterranean chicken or tropical fruit salads. Best enjoyed when well-chilled. 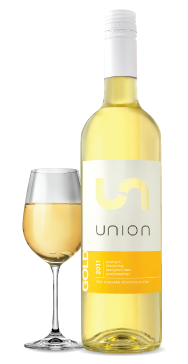 Primarily a blend of Pinot Grigio and Chardonnay, this elegant white shows aromas of peach, honeysuckle and vanilla on the nose, with refreshing, dry floral notes on the palate. Ideally served with appetizers, or with chicken and fish-based dishes. The 2012 vintage featured the best grapes for fine red wines that the Niagara Wine region has ever seen. The colour is a classic deep, bluish-purple. 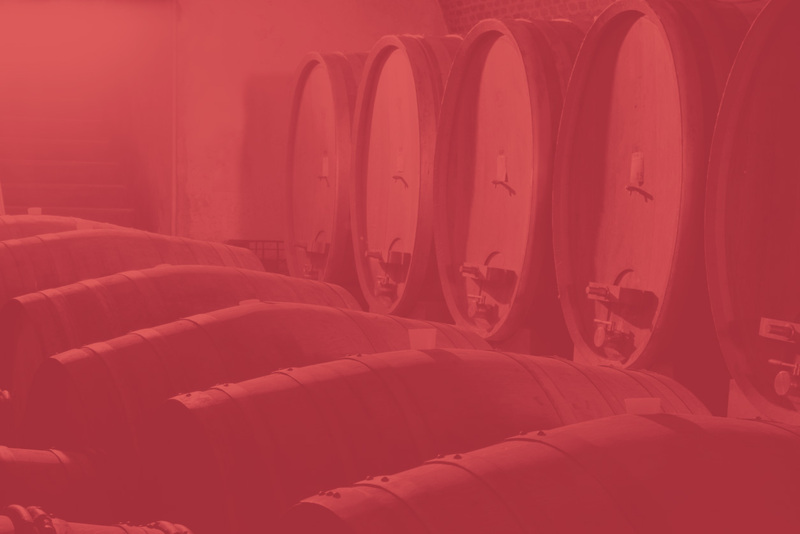 The nose features the Merlot’s mineral and plum aromas out front, giving way to the Cabernet’s black-fruit and ending with cigar box and chocolate notes. 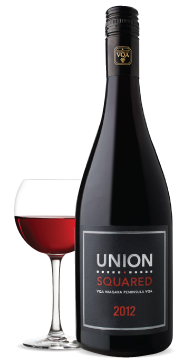 There is excellent lingering complexity on the palate, reflecting the multi-varietal origins (the hallmark of Union Wines). This should cellar well for the next 5 to 10 years.